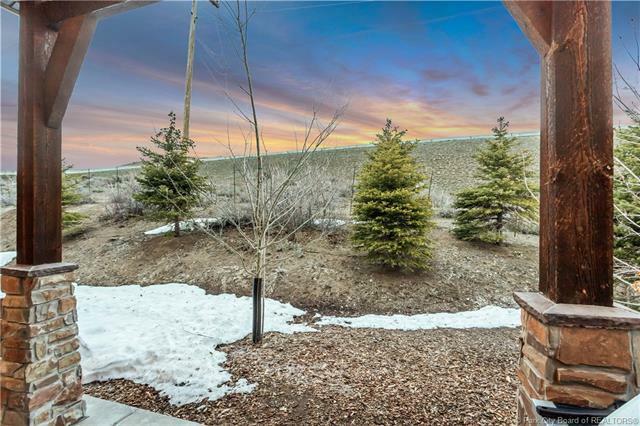 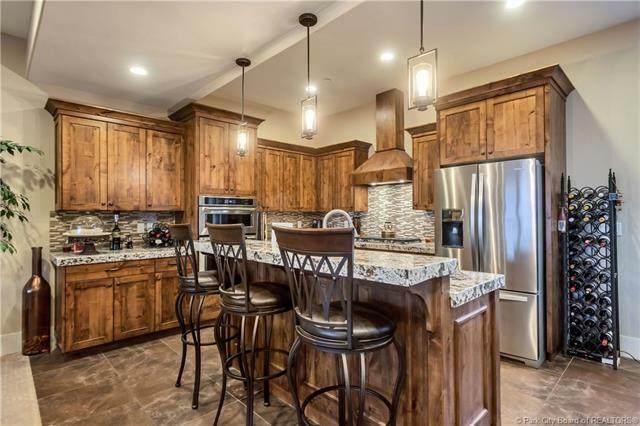 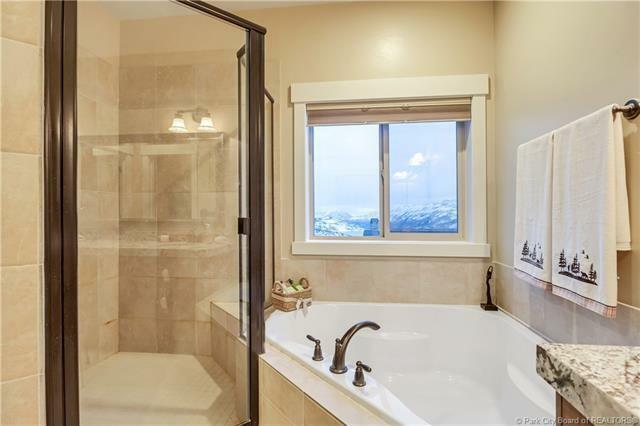 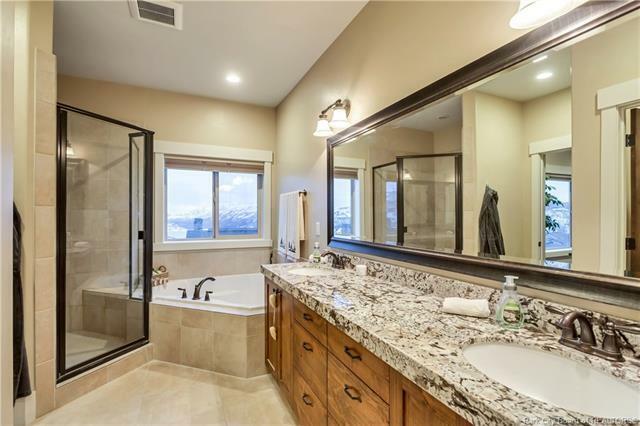 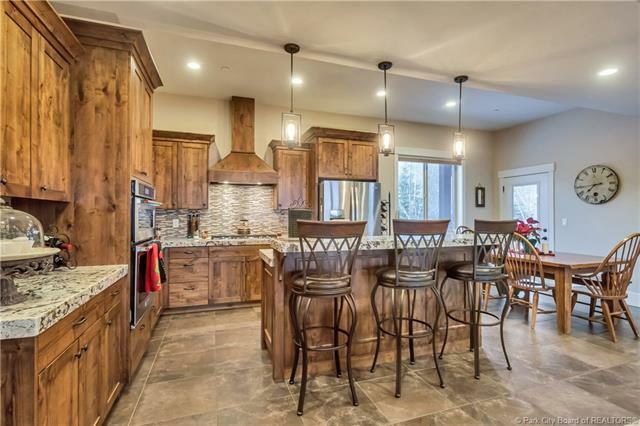 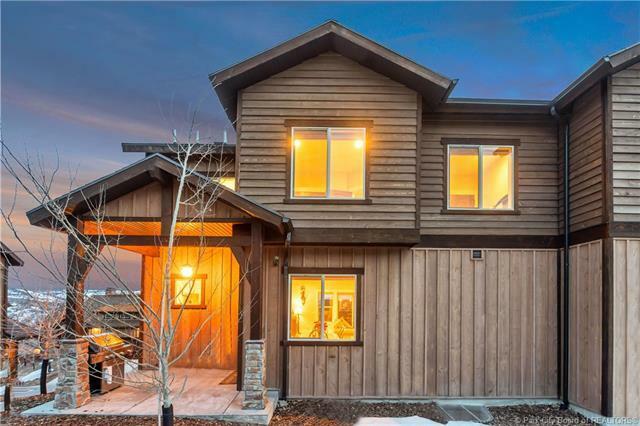 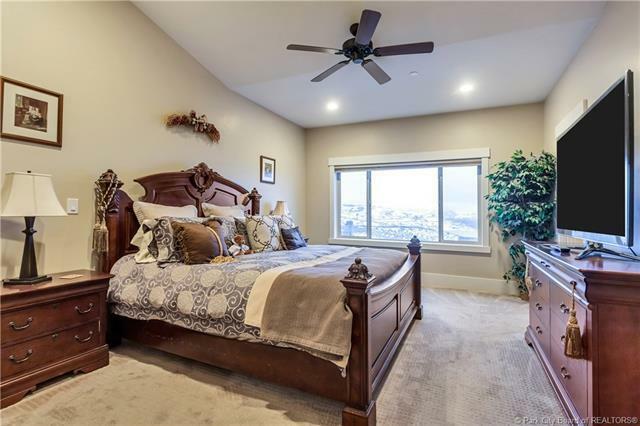 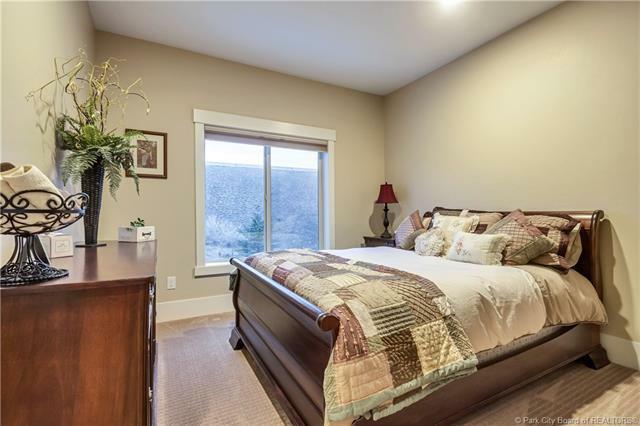 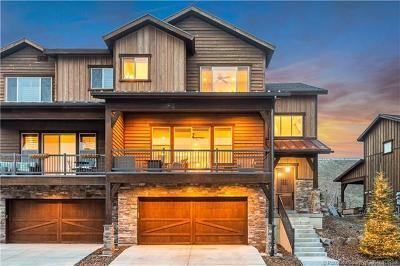 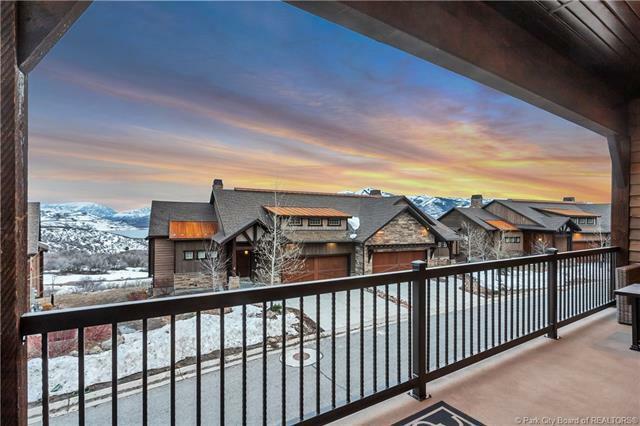 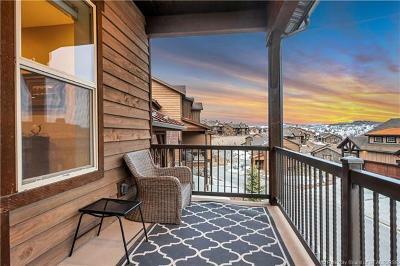 One of the few homes in Rustler with w/ views of Jordanelle, Timp and the Wasatch Back! 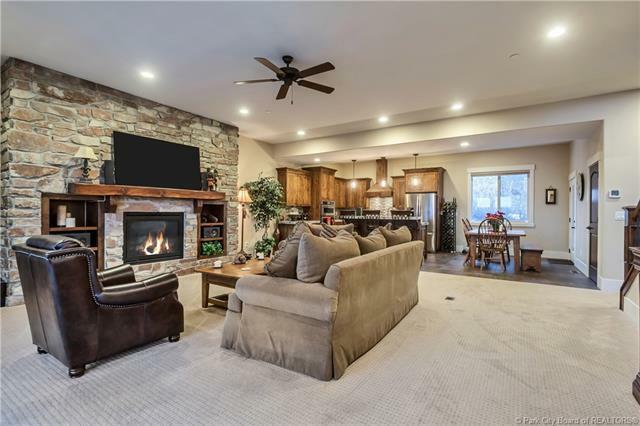 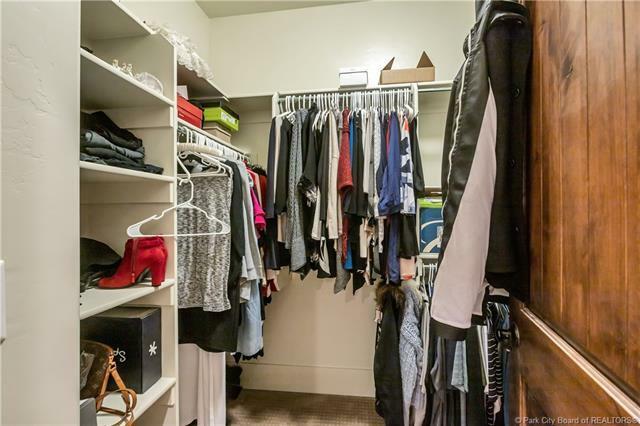 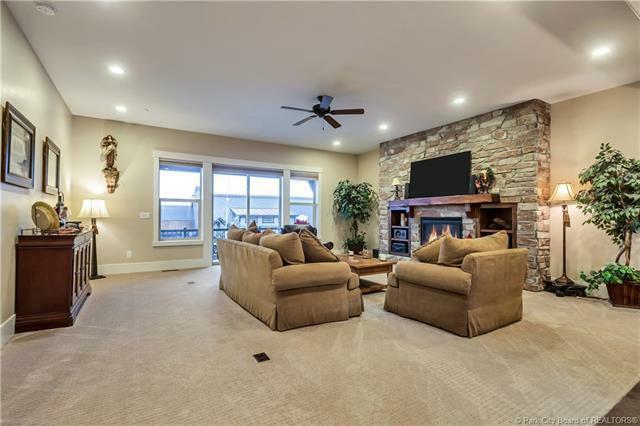 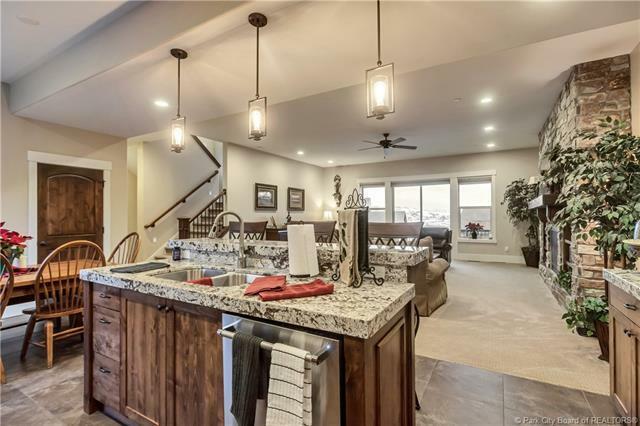 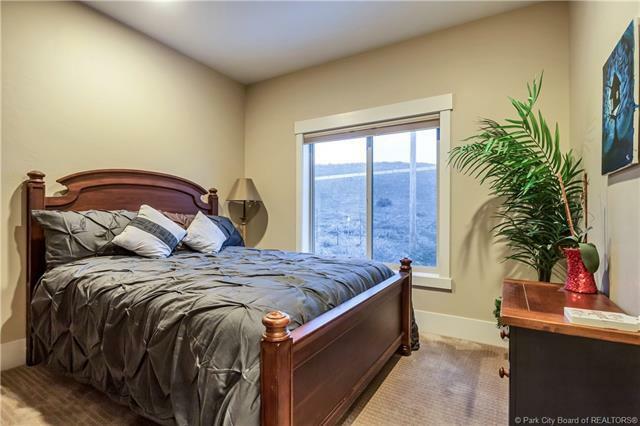 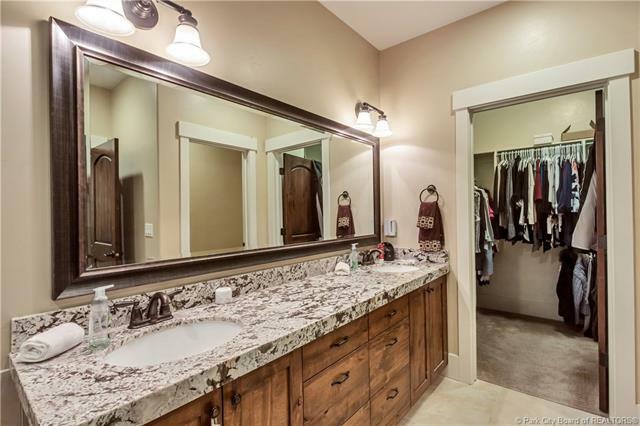 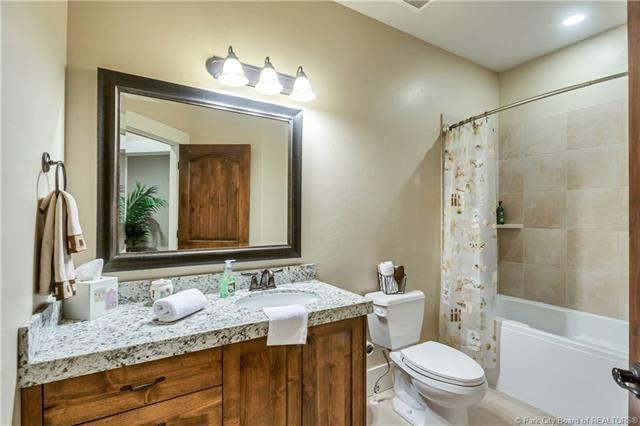 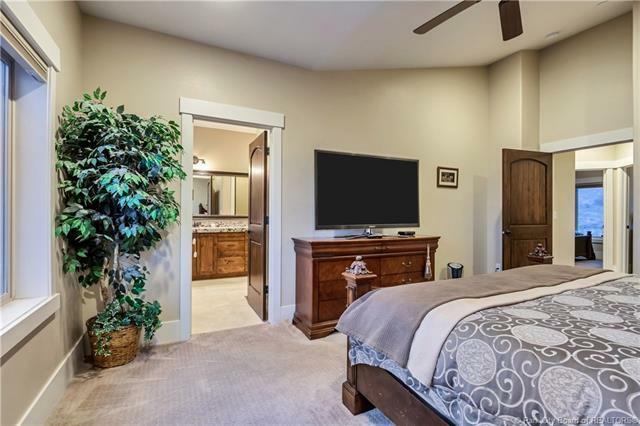 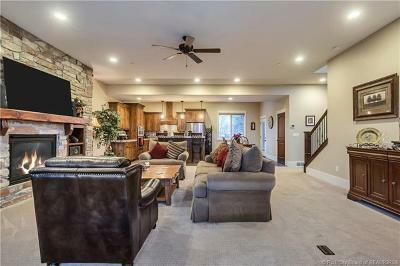 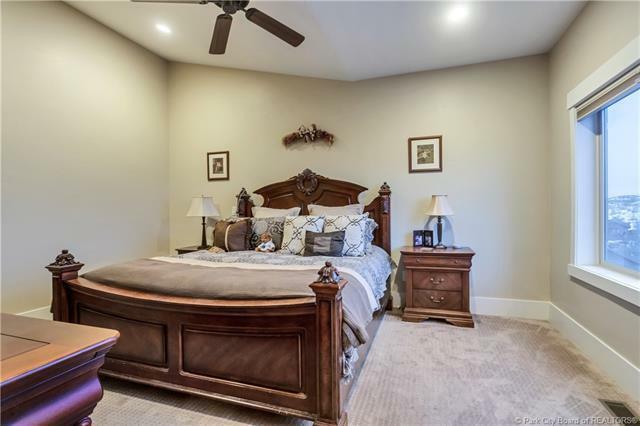 Enjoy 4 bedrooms 3 1/2 baths, upgraded tile flooring, massive master suite, granite counter tops, spacious living area, with a beautiful fireplace focal point. 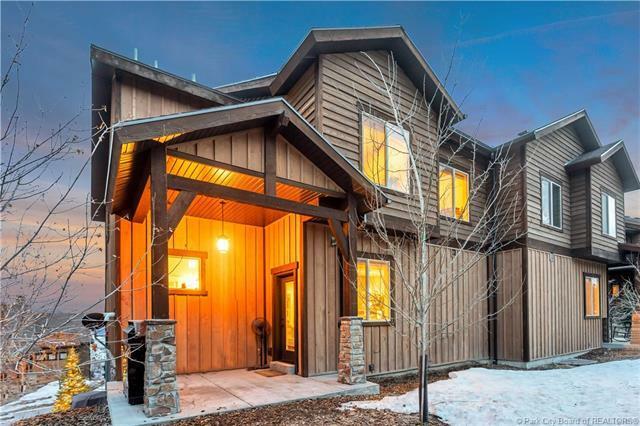 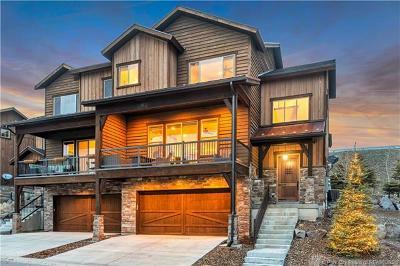 One of the most efficient homes on the market (means low utility bills). 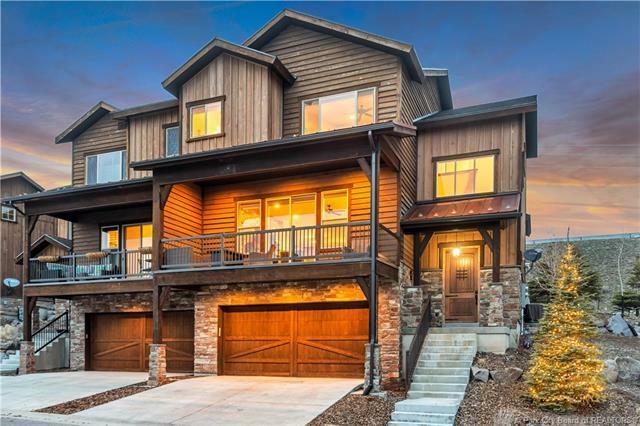 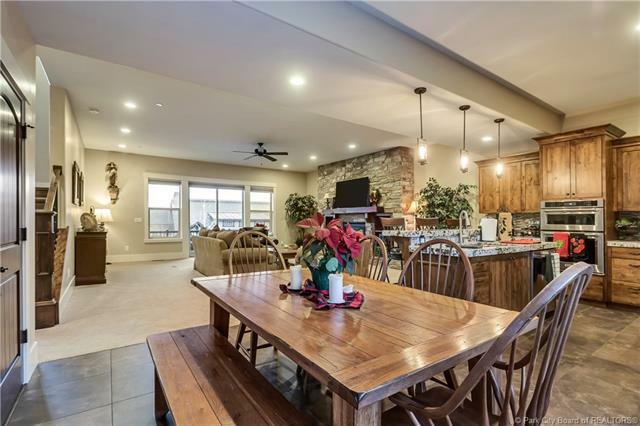 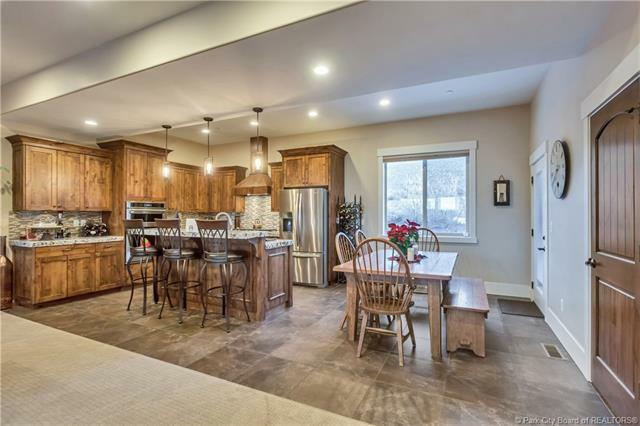 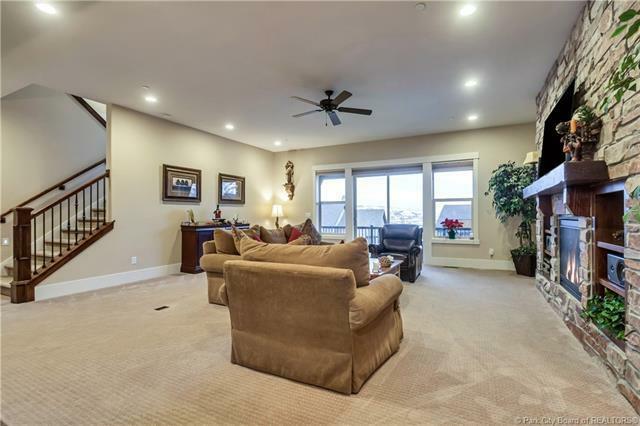 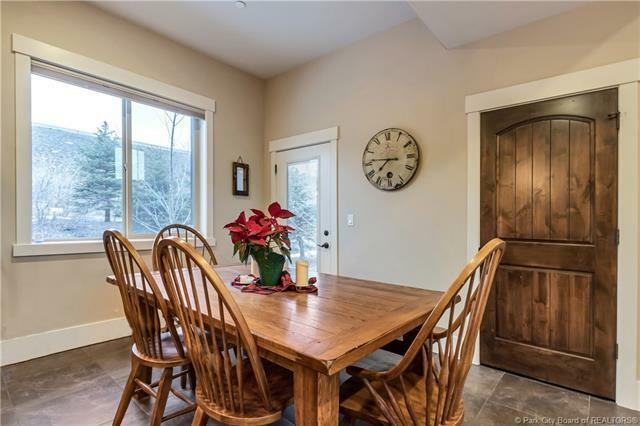 Spacious garage with room for toys as well as your Cars, One of the few homes in Rustler with w/ views of Jordanelle, Timp and the Wasatch Back! 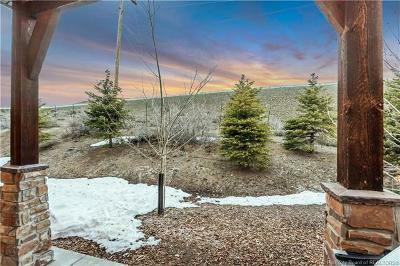 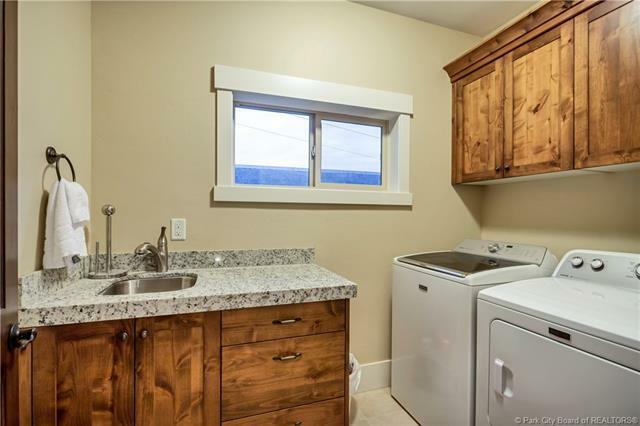 Property Description: Gradual Slope, Natural Vegetation, Pud-Planned Unit Dev.